With the ban of Xiaomi last week,another Chinese Smart Phone,OnePlus that hit the Indian markets this year with Cyanogen Android operating system got banned in India too.This happened because of a complaint from Micromax Company.OnePlus confirmed that it’s sales in India were rusticated after the New Delhi court upheld a complaint by the opponent Micromax.The issue centers around OnePlus’s use of the Cyanogen Android operating system, which powers the One in all countries aside from China. Micromax last month announced an exclusive distribution deal with Cyanogen in India for Yu,its new Android range that went on sale from today,which was objecting the sale of the Cyanogen-powered One in India.According to the reports,OnePlus will be allowed to sell its existing stock in India,but thereafter it can only sell the compliant devices. India’s smartphone market may be far smaller than the U.S. and China,but it has evolved into an cardinal market—mainly for mid-range devices like those sold by Xiaomi and OnePlus.Both these Chines Smartphone makers have already been the favourites in the India Population. According to other reports,the smartphone shipments in the country bounced 82% year-on-year to account for 23 million units in Q3 2014.As there’s a good deal for future growth too,since feature phones continue to account for more than 60 percent of all shipments done. In accordance with a judgement passed by the Delhi High Court, we will no longer be producing the OnePlus One with CyanogenMod to be sold in India. 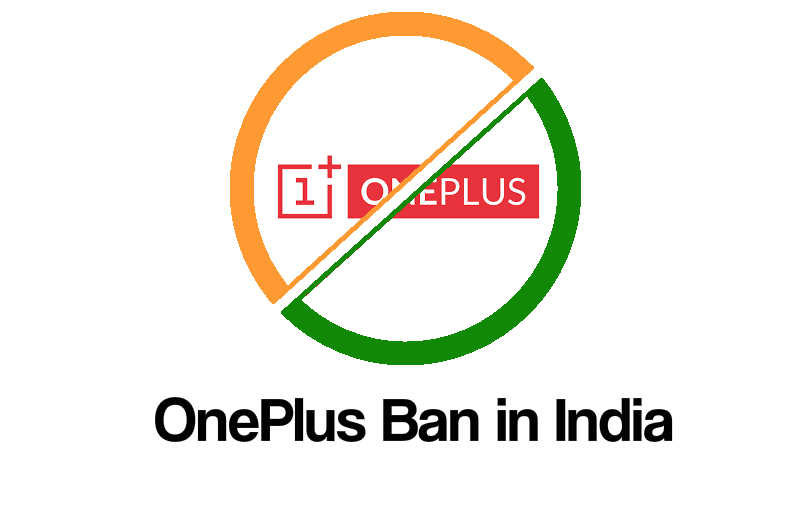 We are still fully committed to serving our users in the region and, in light of this decision, are working to find a solution that will allow us to continue operations as soon as possible.We regret the inconvenience this causes to OnePlus fans in India who have patiently waited for the opportunity to purchase the One.